An eighteen year old Ella trusted & fell for the proverbial older man who in return was nothing but deceitful. When she moved to “his” town and became the town pariah for the sake of their son little did she know that people she trusted and loved would turn out to be the ones she could trust the least. Ella’s “curveball” came in the form of handsome firefighter Coen. Coen from another town didn’t know the backstory of Ella’s life….all he knew was he fell for her hook, line & sinker. He was always right around the corner from where Ella was, trying to worm his way into her life. Always dropping by, helping Hayden with baseball…even going to Hayden’s games. Soon she became invested just as Coen was. When life threatening incidents occur it’s Coen who is beside Ella. Life such as baseball comes with many, many different plays & pitches….one in Ella’s life is SOME people may not think that Ella & Coen are best suited for each other….watch how their story plays out. 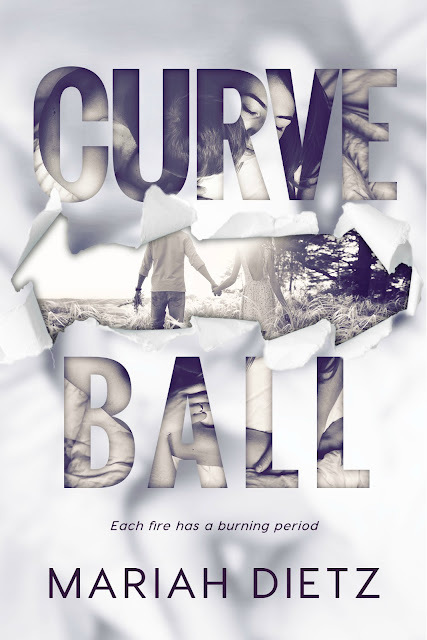 I really enjoyed reading Curveball for Mariah. She has given us a cast of characters that could be, and in reality probably are, found in every neighborhood. And who doesn’t like to read about a HOT fireman?? Although I would have enjoyed a little longer epilogue….one that would include more info on the secondary characters introduced in the book…..I give this read a solid 4 and would recommend this read to anyone who enjoys a hot read, with a little bit of thriller, on a hot afternoon. Going to be a great beach read this summer!! 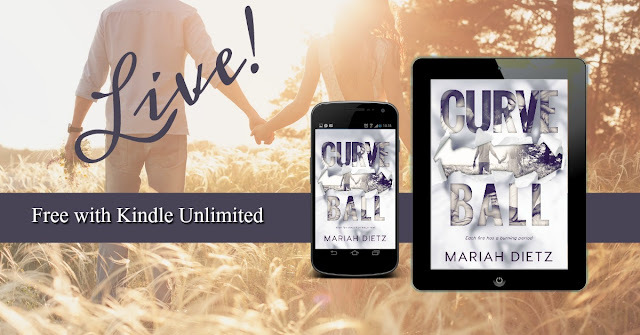 Mariah Dietz is a transplant from the Pacific North West, now living in the South with her husband and two sons that are the axis of her crazy and wonderful world.